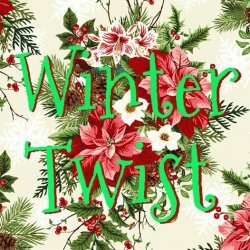 Christmas in July Fabric Sale! 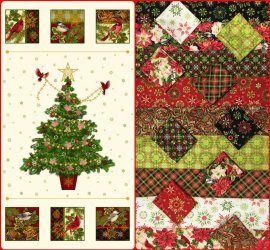 All On-the-Bolt Christmas Fabric in the shop! It's on sale Saturday and Monday only! 20% OFF! 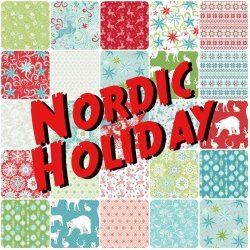 Nordic Holiday, Holiday Flair and Winter Twist, our newest Christmas fabrics, on sale too!